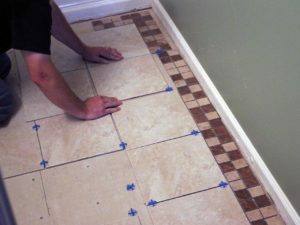 All Star Carpet and Tiles provides quality and affordable flooring and tiles services and products to customers in Port Saint Lucie, Stuart, Hutchinson Island, Palm City, Lakewood Park, Jensen Beach, Fort Pierce and Vero Beach, Florida All Star Carpet and Tiles products include Laminate, Hardwood, Granite, Cabinet and vinyl planks. 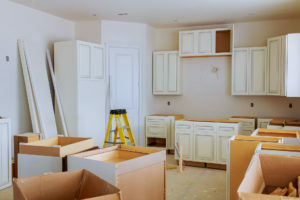 We install all types of flooring in Port Saint Lucie, Stuart, Palm City, Lakewood Park, JensenBeach, Fort Pierce, Hutchinson Island, Hobe Sound, and Vero Beach, Florida. Please come to our showroom located at 8433 US 1 Port Saint Lucie, Florida. 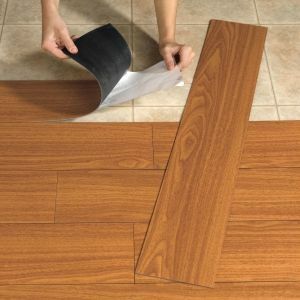 We have a large selection of tiles, carpet, laminate and waterproof vinyl planks. 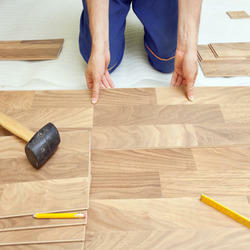 Here at All Star Carpet and Tiles, we pride ourselves on our huge selection of tiles. We have a large selection of the latest tiles types and styles. 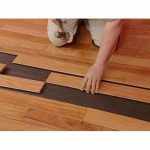 We have the very popular wood tiles from small sizes to very large sizes tiles. Carpet selection , we also have a large variation of styles and types,berber carpet,plush carpet, pattern carpet, carpet tiles design carpet,commercial carpet and out door carpet . We also carry pet resistant carpet and water proof carpet. All Star Carpet and Tiles provides quality and affordable flooring and tile services and products to customers in Port Saint Lucie, Palm City, Jensen Beach, Fort Pierce, Hutchinson Island and Vero Beach, Florida.